Would you like to improve your students’ writing skills and help them bridge the gap between writing in school and writing in the real world? Learn how to leverage the power of Google Docs to help students write better and more frequently than with pencil and paper. 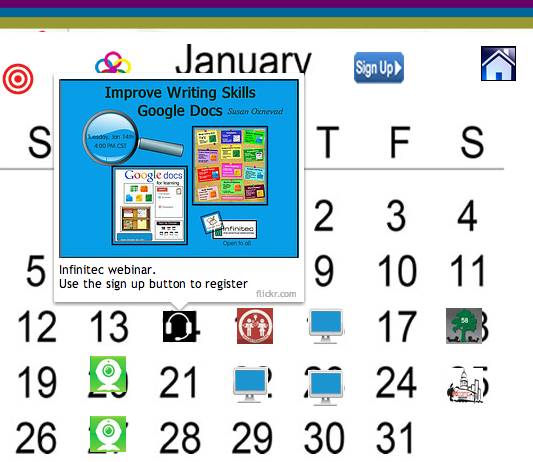 Join me and Infinitec as we explore ways to thoughtfully incorporate digital writing into the curriculum by utilizing the latest Google Docs features and writing supports.